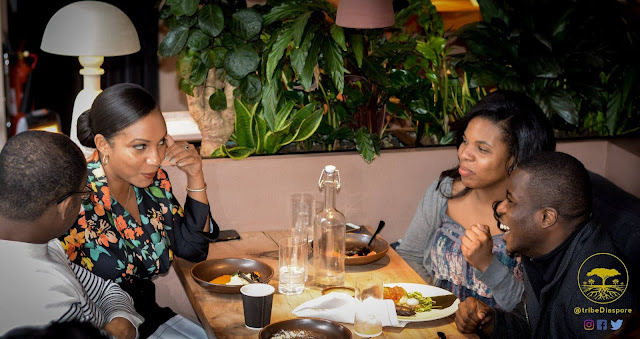 I recently made a first time trip to the West African Gourmet restaurant IKOYI in Central London where Tribe Diaspore hosted a ‘Tales of the tribe’ themed brunch. 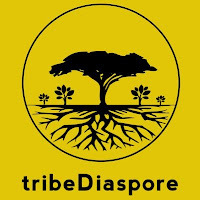 Tribe Diaspore founded by Seun Ogundiran is a platform that keeps people connected through conversations about the African Diaspora. 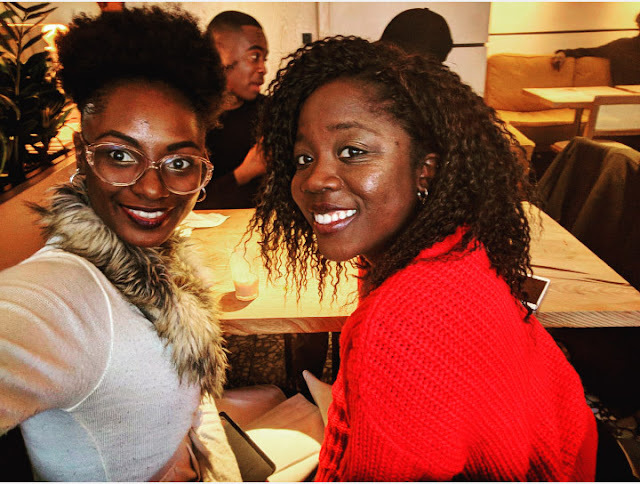 The founder presented the event alongside Ra’ifah Rafiq of the podcast Mostly Lit. The question of the day was ‘Where is home?’ inspired by the author Yaa Gyasi’s novel ‘Homegoing’. Before we dived into the trick question for many of the demographic who attended the event ;(being of African and Carribean descent) Seun read a poem of his own. The poem looked at his love for his birthplace, the UK and his Nigerian heritage but not quite knowing where ‘home’ is. 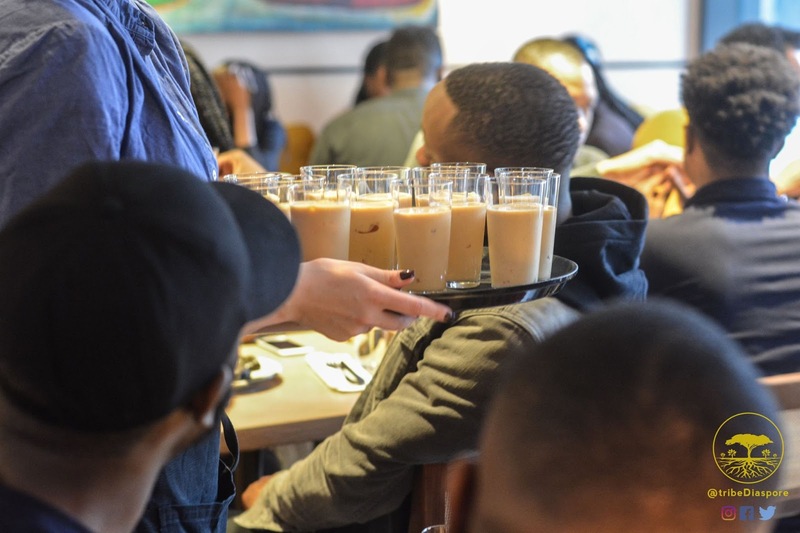 The notion of being in limbo sits with many first or second generation Black Brits. Not quite knowing where to call home. However that being said not everybody has this issue. This made the discussion interesting to see how and why others identify themselves the way they have chosen to. The question was then thrown to us the attendees. Although the opinions varied many had similarities. Many identified as British going on the basis that the UK is where they were born and is the life they have known yet still having immense pride for their country of heritage. At the same time others identified as African regardless of where they were born. One lady made a great point that “your identity (place of birth) is not necessarily your home and your home is not your identity”. This will depend on the individual. Your birthplace can be your home but it is not set in stone, it does not have to be. Someone else added that you might not have found home yet referring to future opportunities in terms of travelling overseas. 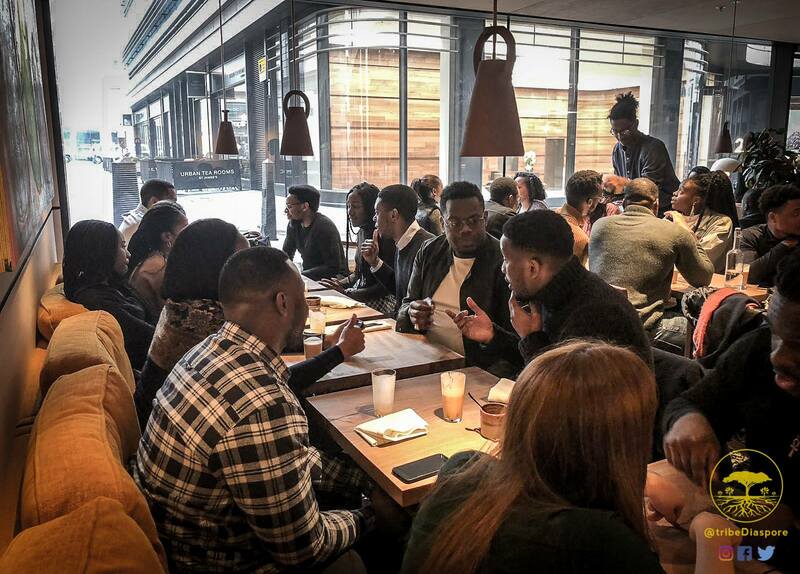 Just as the conversation was in full swing amongst us, it was time for brunch. Ikoyi served crispy yam and scrambled egg with a special pepper sauce followed by plantain french toast and peppered bacon drizzled in Zobo Jam. 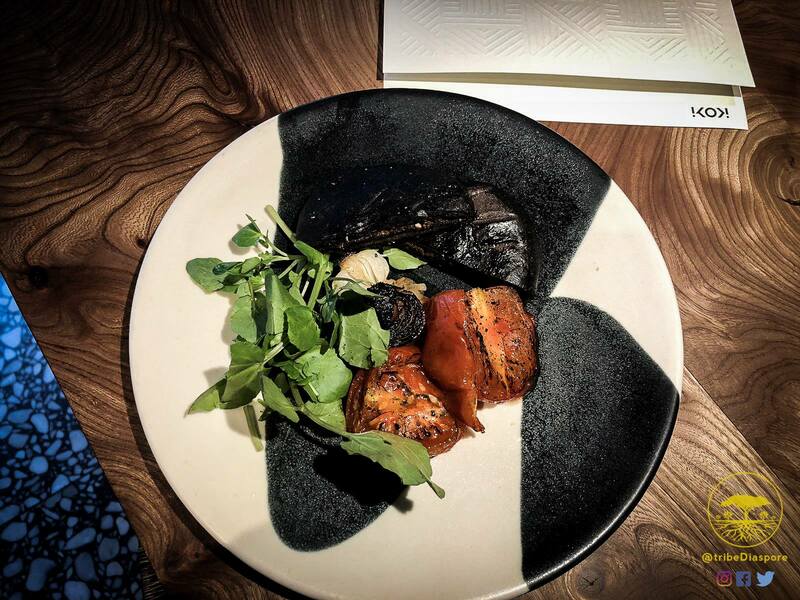 The last dish was Roasted Mushroom and Suya Flatbread not to forget the tasty Papaya and Roasted White chocolate Shake. 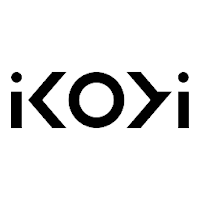 It’s fair to say Ikoyi have put their own twist on African delicacies to create their own signature dishes. It is a fine dining experience to say the least. Another element I admired was the ambiance of IKOYI, the interior designed by Studio Ashby, the neutral yet warm colour scheme against the ceramics details and lighting features worked perfectly against the statement terrazzo flooring. The brunch was a great opportunity to meet and discuss with others on their own viewpoint of the question. I wish the conversation lasted much longer, but before we all knew it brunch was over (as brunches always go). However I did leave that event thinking ‘where is home/what is identity?’ is a discussion that should be had more across the board. Honestly, when I’m asked ‘where are you from?’ it would depend who I am talking to but majority of the time I would answer Sierra Leone (even though I’m UK born). I do this because I really dislike the ‘No, where are you really from?’ question and tone (as if I’m telling a lie when I mention my birthplace). So I tend to beat whoever is asking at their own game and say my hereditary country Sierra Leone. 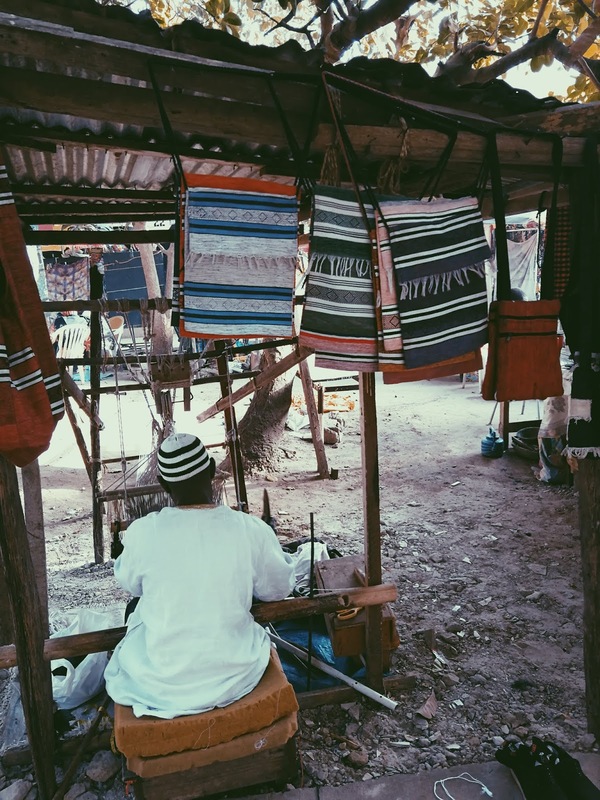 On that note I am someone who believes that your home does not need to be where you were born or the place you have ancestral connection. They are the most logical places to call home but they are not necessarily ‘home’. 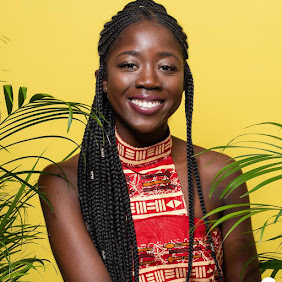 I totally agreed with that point someone made as I remembered my sister calling me ‘fake Senegalese’ during my time there and how I would talk about the place. I’m not from there but I felt very much at home there. Home is where you make your home. Home is where you feel comfortable. The event got me thinking; can you have more than one home? But I will save that for another day/post.